Ch. 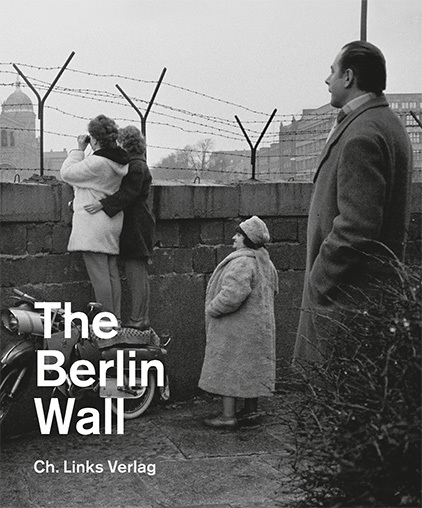 Links Verlag | The Berlin Wall - Ausstellungskatalog der Gedenkstätte Berliner Mauer. Englische Ausgabe. The Berlin Wall Memorial Center on Bernauer Strasse is the main memorial site of divided Germany, located in the center of the German capital. Alongside the exhibit at the former border strip, a permanent exhibition entitled 1961 | 1989. The Berlin Wall was opened in November 2014, providing information about the political and historical context. The exhibition catalog amply illustrates the history of a divided Germany. With essays by Marianne Birthler, Katja Böhme, Klaus-Dietmar Henke, Elke Kimmel, Axel Klausmeier, Kay Kufeke, Susanne Muhle, Maria Nooke, Gerhard Sälter, Günter Schlusche, Cornelia Thiele and Hermann Wentker.